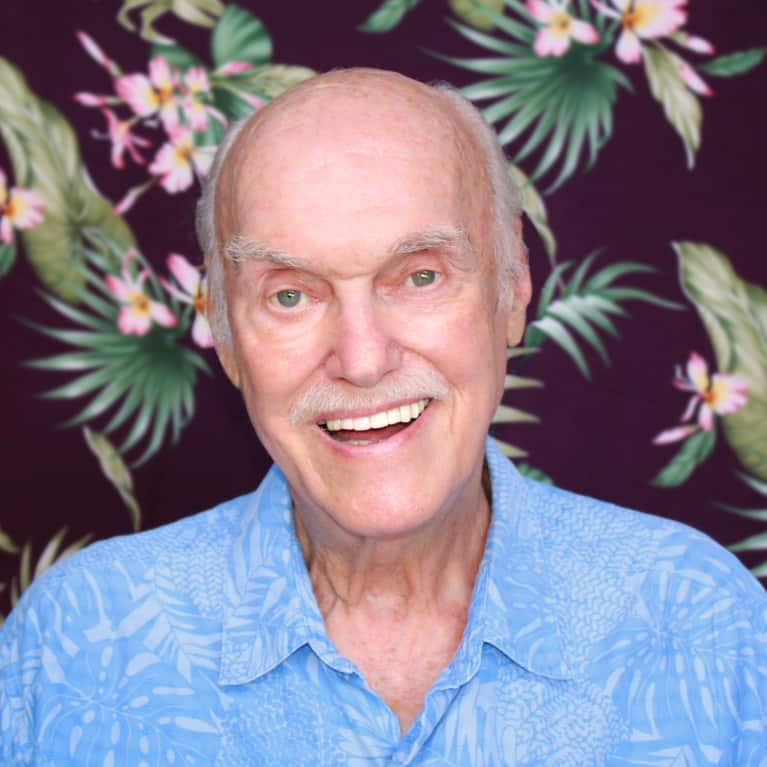 Ram Dass first went to India in 1967. He was still Dr. Richard Alpert, a prominent Harvard psychologist and psychedelic pioneer with Dr. Timothy Leary. He continued his psychedelic research until that fateful Eastern trip in 1967, when he traveled to India. In India, he met his guru, Neem Karoli Baba, affectionately known as Maharajji, who gave Ram Dass his name, which means "servant of God." Everything changed then—his intense dharmic life started, and he became a pivotal influence on a culture that has reverberated with the words "Be Here Now" ever since. Ram Dass’ spirit has been a guiding light for three generations, carrying along millions on the journey, helping to free them from their bonds as he works through his own.